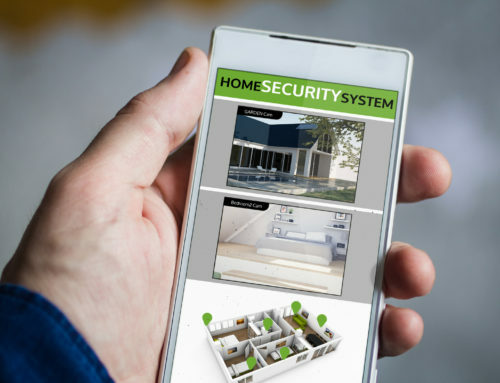 With the rise of technology, protecting your home has gotten much easier and more convenient for homeowners all over the country. There are tons of ways to keep track of the safety for your home from afar, and the Amazon Echo has made it even more simple. Even with technology taking over home security, a surprising amount of security systems aren’t releasing Amazon Echo compatible systems. You need to make sure that whatever locks, cameras, and alarms you purchase will work with your Echo. In this blog, we’ll discuss the security systems that work with Amazon Echo, so you can confidently leave your home knowing it’s always secure. In addition to security systems, the Echo can also connect to different types of wireless smart locks and doorbells. The echo can make sure your door is locked when you’re not there, and notify you if someone rings the doorbell. In this blog, we’ll take a look 3 different security systems that work with Amazon Echo. One of the most popular Echo-compatible security systems is the scout alarm system. The installation is easy, and getting this system doesn’t require any long-term contracts. It integrates with Alexa so you can get updates on your home security through the Echo. This system can communicate with you through your smartphone, tablet, or computer from anywhere in the world. 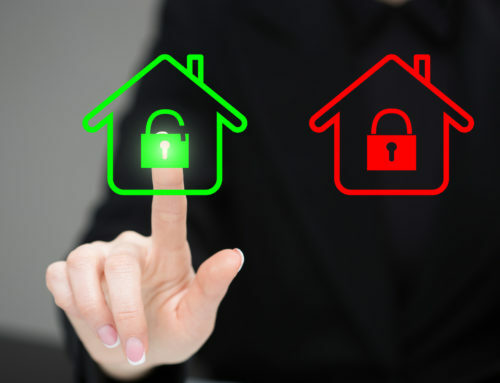 So you can rest assured that you will always know your house is secured while you’re away. 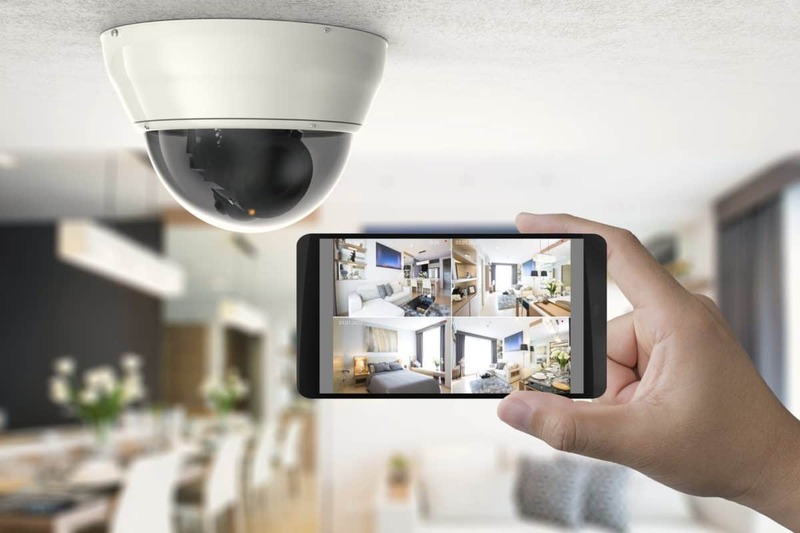 Security cameras are a great way to deter burglars and will allow you to always keep track of who is going in and out of your home at all times. The Arlo wireless cameras are a perfect choice for integrating with your Echo. With their ability to connect with the Echo, you can control the cameras with your voice to turn them on/off and adjust settings. You can also view live video or video recordings via voice command on the Echo. 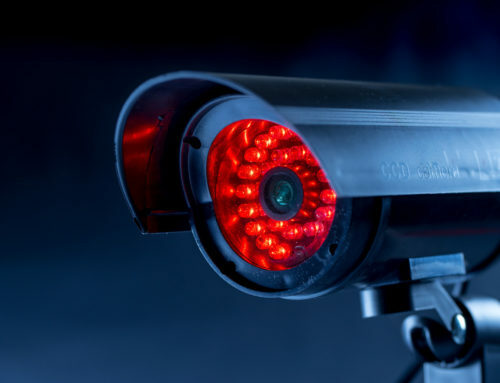 These cameras detect motion and will notify you whenever there is movement that occurs in front of the camera. It has fantastic night vision and is resistant to severe weather conditions. Honeywell is a famous brand of home security systems and alarms. It will integrate with your Amazon Echo by allowing you to control smart locks, video surveillance, and turn the alarms on and off. 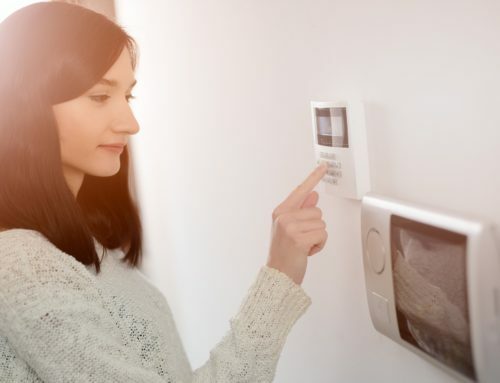 Once you integrate the devices, you will be able to control your alarm system by simply telling Alexa to do whatever you need via the Honeywell devices. Technology has made it increasingly easier to secure our homes with smart devices that we can control remotely. The Amazon Echo is built to be able to integrate with these systems, so all you have to do is provide a voice command to Alexa. If you have any additional questions about security devices or security systems that work with Amazon Echo, please check out our automated home security blog for more info. Passive vs Active Security Systems: Which is the Best Option?